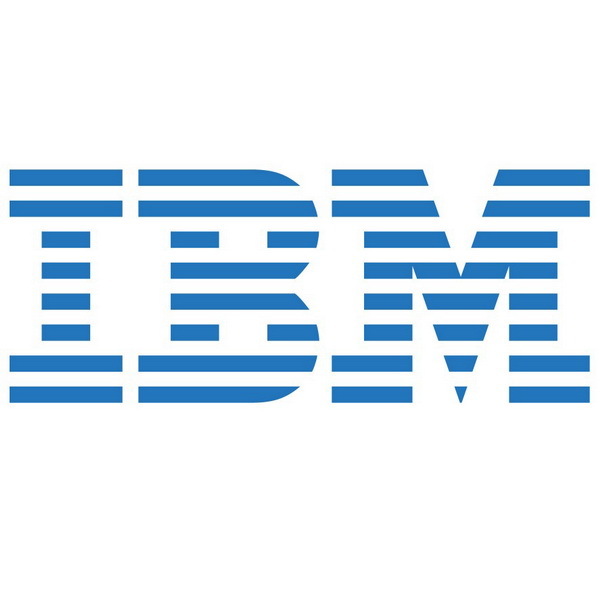 Headquartered in Armonk,NY, IBM is a multinational technology company whose start dates back to the late 1880’s. Nearly 100 years later in the 1980’s, IBM saw tremendous success when they captured the lion share of the market in mainframe computers, followed a decade or so later by the introduction of the Thinkpad, another revolutionary product in portable computing. While the company has gone through many cycles of expansions, downturns, mergers and acquisitions, it still remains one of the world’s largest companies in the computer software, hardware and system integration markets. In 2005, the PC division was sold off to Lenovo, and the printer division was later sold to Ricoh in 2007. Although IBM is no longer manufacturing printers or related supplies, Cash4toners.com will happily still buy back your IBM toner cartridges. Cash4Toners.com will buy your IBM ink and toner supplies and the best prices, 24/7. Take advantage of the convenience and added savings of our Free Shipping offer, every day. Cash4toners.com is ready 24/7 to buy any of the following IBM Genuine OEM toner and inkjet cartridges at top market prices, with the convenience and added savings of Free Shipping every day: Get cash for other big brand toner cartridges like Dell, HP, Konica, and Canon.